(To prevent spam) What is the opposite of south? We help authors stand out. 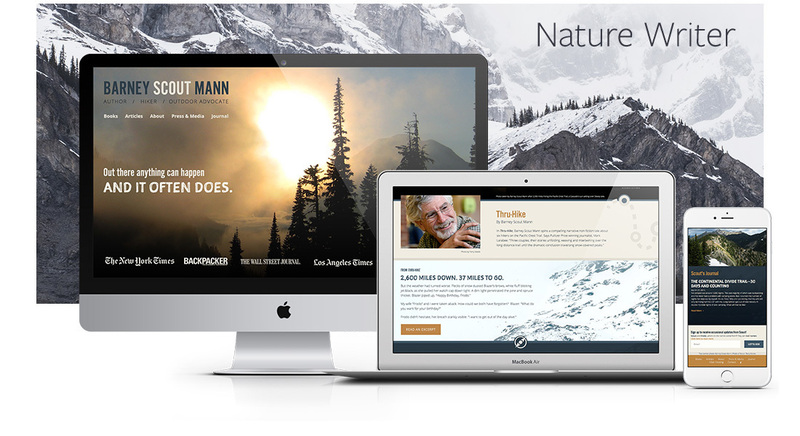 An attractive website with a clean, professional look. Greet readers with professionalism and pride. Showcase your newest release, and help them discover your other books along the way. People CMS puts authors in the driver’s seat. Show off your new release. Promote a reading. Tweak your author bio till it's perfect. Blog without pain. 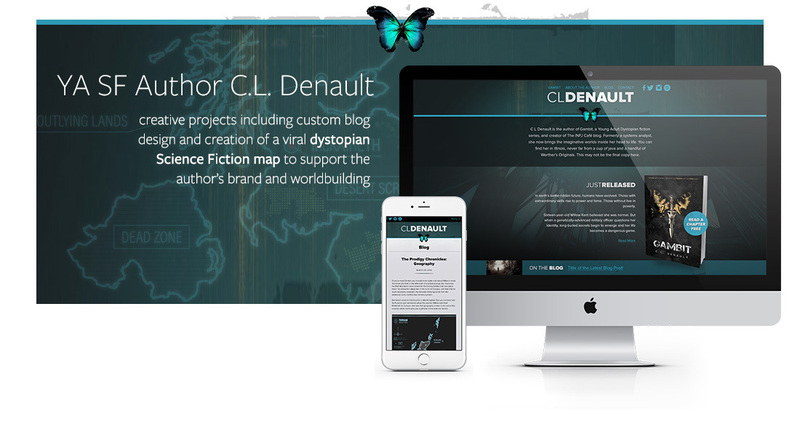 This fully-managed, cloud-hosted system is optimized for authors. 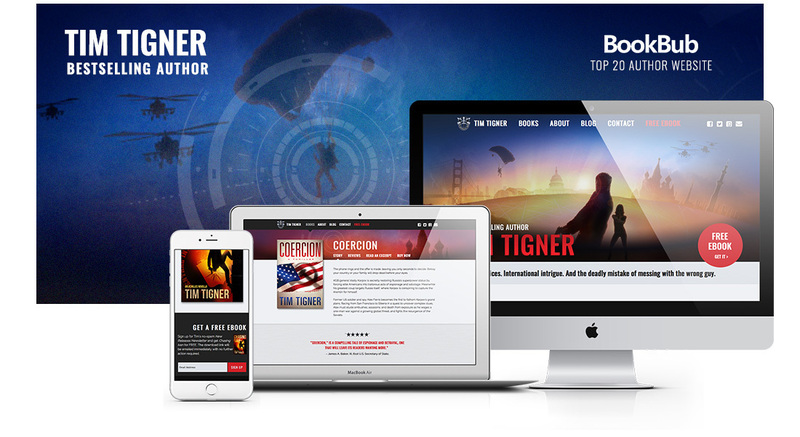 An immersive and evocative website creates an emotional impact that puts your writing on a pedestal. Stand out in the crowd and make an impact with a visual they'll never forget. Where do readers find you online? Social media is powerful but you also need a place to call home. A place to drive all that social traffic. A place you design and you control. A place that helps you sell books. 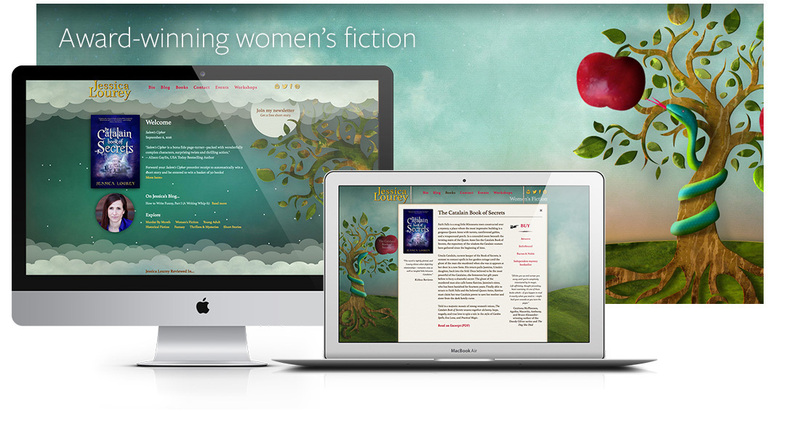 We design creative websites for professional authors. The easy update system makes it simple to manage your site. Build your platform. Grow your readership. Launch a debut novel or a new series. Where do you want to go this year? We can help you get there. We are a Seattle web design and online marketing agency with ten years experience helping authors achieve their business and marketing goals. An author's personal brand does the same thing. Like a great book cover, your website design creates an emotional connection with readers. Every author's goals are different. Some evoke the thrill of danger. Some strive to inspire trust and authority. One author evokes luxury and worldliness, while another evokes danger or humor or lust. Your author website is the hub of your brand online — the place where all your marketing comes together. Whether readers discover you on social media, on Amazon or in the stacks at Powell's, every time they visit your website it's an opportunity for you to deepen an emotional connection, sell a book, add a subscriber, and gain a fan. You are unique. Stand out and be remembered. Our dedicated team understands authors and publishing. We’ll help you woo readers and the industry, and we will make your life easier.